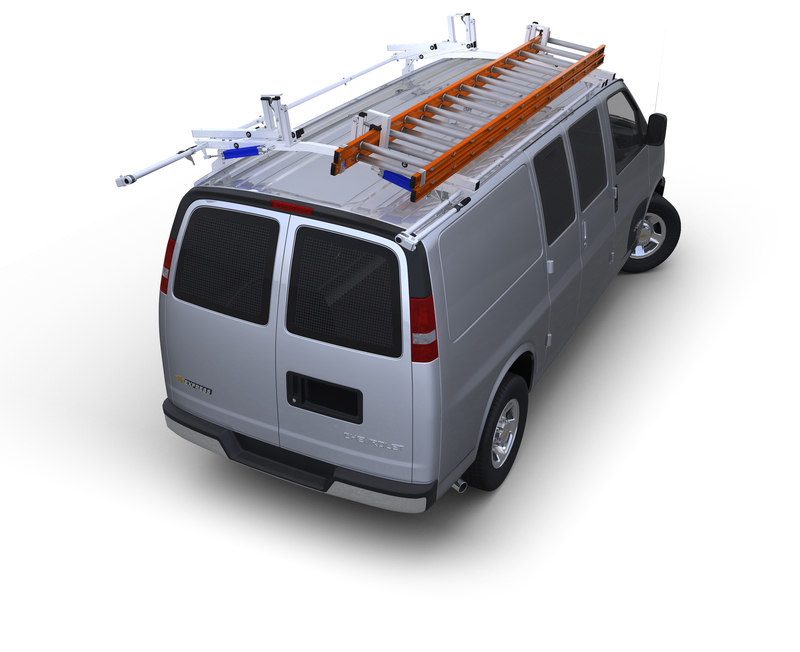 Our Hot Dip Galvanized Cargo Carrier Rack is available for 118", 136" and 159" wheelbase Dodge RAM ProMaster size vans and has a 500 lb. load rating. The capacity of these racks can be increased to 750 lbs. by adding two additional mounting assemblies with our Heavy Duty Kit. * This product is for the Dodge RAM ProMaster Cargo Carrier. Be sure to order the kit that matches the carrier that you have ordered.